In 2016, South Dakota State University (SDSU) began offering the nation’s only four-year precision agriculture program. And South Dakotans in all walks of life are beginning to understand the wide range of opportunities the program brings to the state. Precision agriculture uses technologies such as Global Positioning Systems (GPS), information technology, control systems, sensors, telematics, variable rate technology, drones, robotics and software to make farming more accurate and give farmers added control. 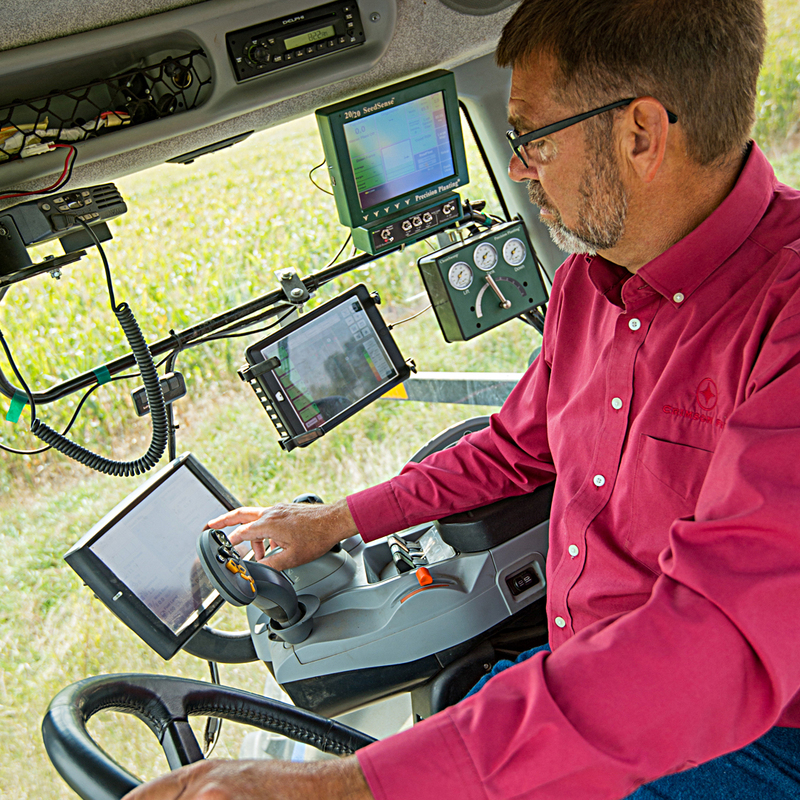 The precision ag concept came to market in the early 1990s, beginning with mapping fields and controlling in-field operations. Today, the field is bursting with new inventions, products and possibilities. But Van Kelley, head of the agricultural and biosystems engineering department, said we’re just at the tip of the iceberg when it comes to precision ag. For example, advancements in sensor technology will allow the detection of plant performance at a nutrient level, showing microbial activity. SDSU has positioned the program to be at the forefront of researching and teaching the newest principles and technologies. 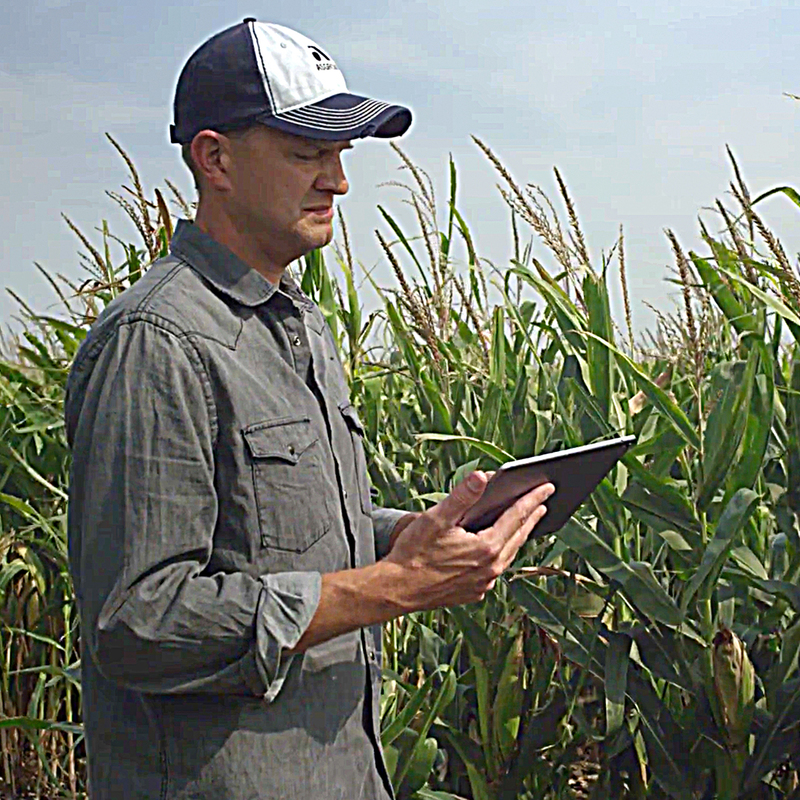 South Dakota farming experts expect the program will be the catalyst for a cluster of precision ag entrepreneurs and startups, with creativity and collaboration flowing between SDSU and private industry. As SDSU becomes a world leader in precision ag, plans are in place to build a state-of-the-art facility with the infrastructure and space to accommodate large farm machinery that will be used in hand-on student training. The proposed facility will allow SDSU to take the precision ag program to the next level. The agricultural and biosystems department and the agronomy, horticulture and plant science department together coordinate the program; they would share the building and facilities. 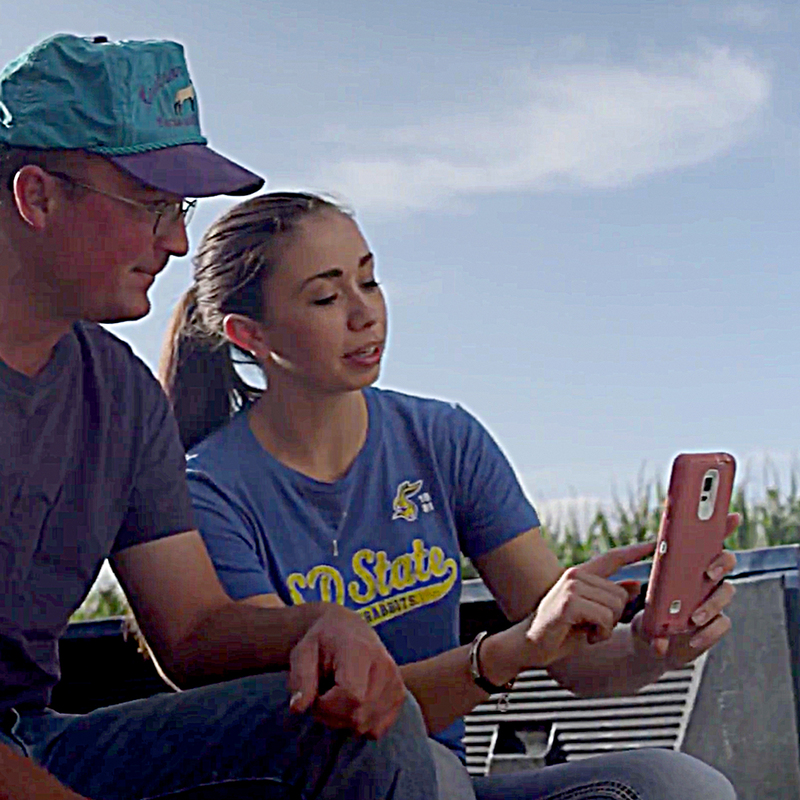 SDSU professors are working with a large number of land grant universities and three professional societies to create a curriculum, including textbooks and videos. A number of farm machinery manufacturers and dealers are supplying SDSU with equipment and the newest technologies. “The building is critical for the future of agriculture,” says SDSU President Barry Dunn. The university has already raised $13.5 million towards the goal of $55 million, which is the cost for renovation and new construction. In addition to giving South Dakota an economic boost, the precision ag program offers state residents other benefits. As the precision ag program grows, it’s an exciting moment for agriculture and for South Dakota. Some day—not too far from now—we’ll look back and be able to say we saw the beginning of farming’s future.